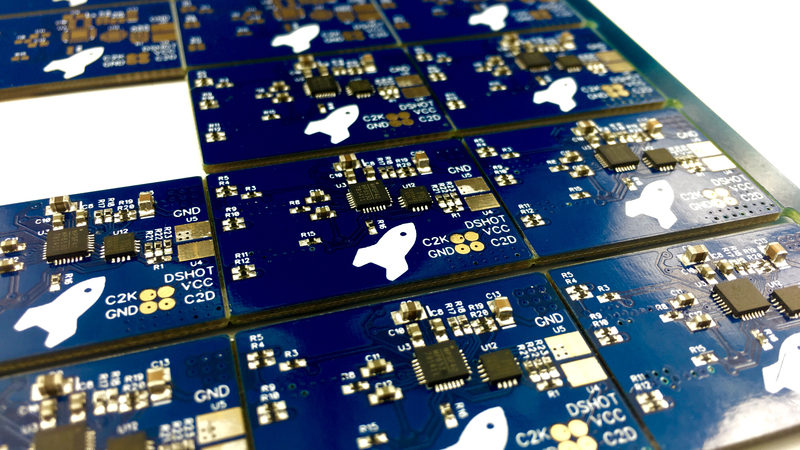 Running the mature, proven Blheli_S firmware, RocketESC 65A uses an advanced hardware synchronous PWM driver. The power stage is optimized for high performance, high RPM operation. 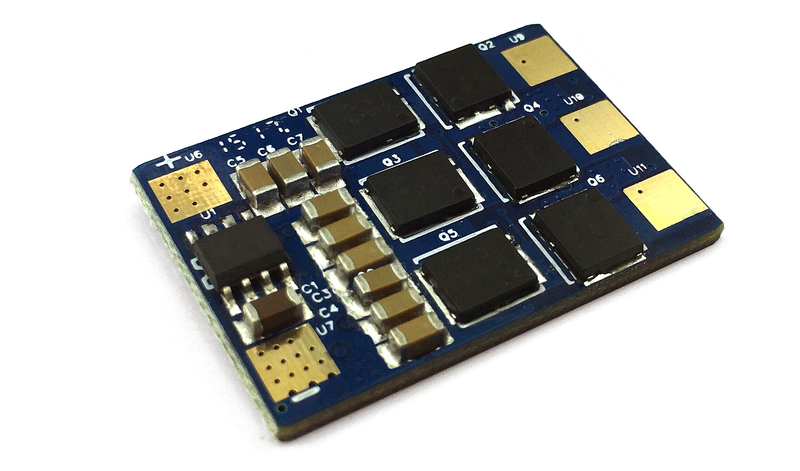 Deadtime matched and tuned, the Rocket ESC touts nearly 3x faster hardware deadtime than other Blheli_S ESC. This means lower temperatures and more time spent actively commutating the motor. High quality 35v capacitors reduce voltage spikes. Deadtime less than 1/3 other hardware synchronous PWM Blheli_S ESC. Our MOSFET and driver circuit have been optimized to perfection. 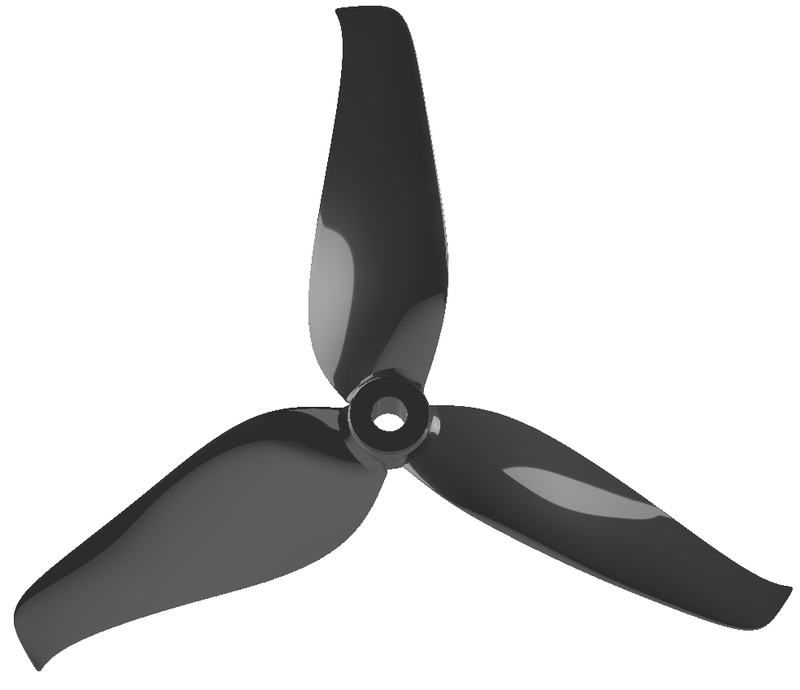 Using advanced modeling techniques and analysis tools, Rocket Prop is our best Freestyle FPV propeller series. Optimized to maintain airflow integrity throughout the entire throttle range. 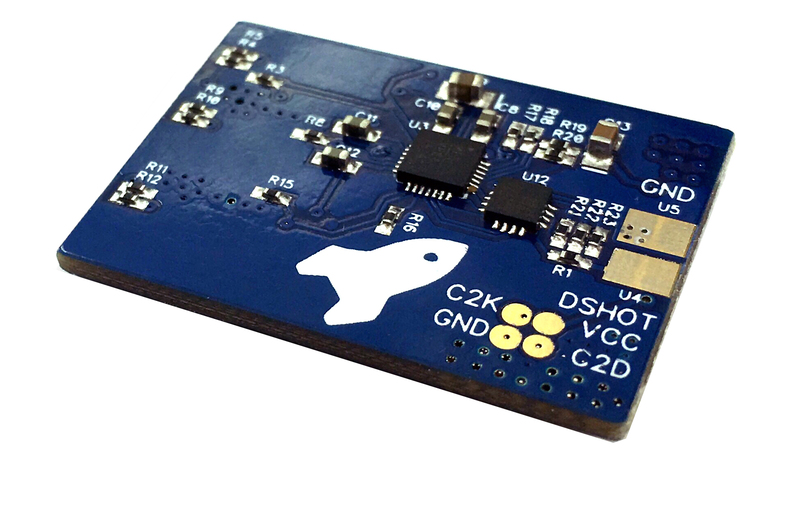 For micro size brushless FPV quadcopters, including FPV racers. 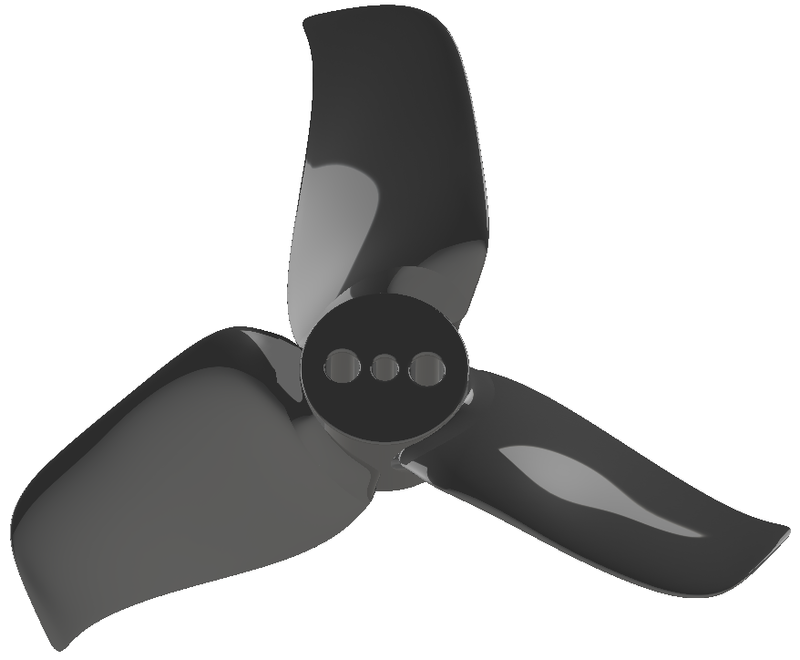 Our favorite "flow" propeller for smooth turns and precise acrobatics. Durable, nimble & quick. 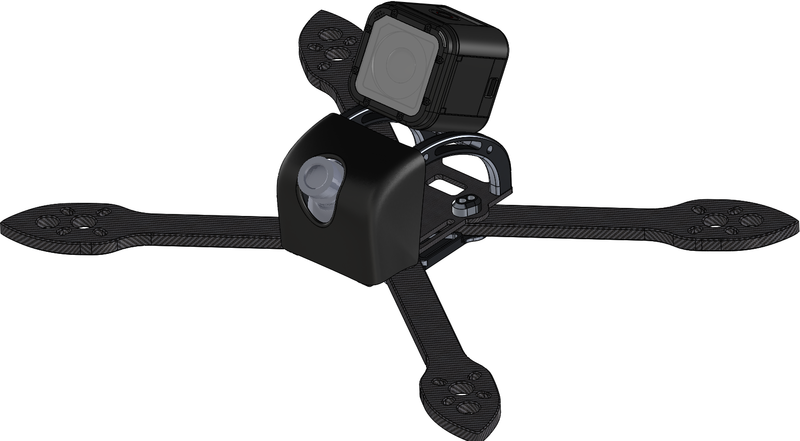 Our take on Freestyle FPV. 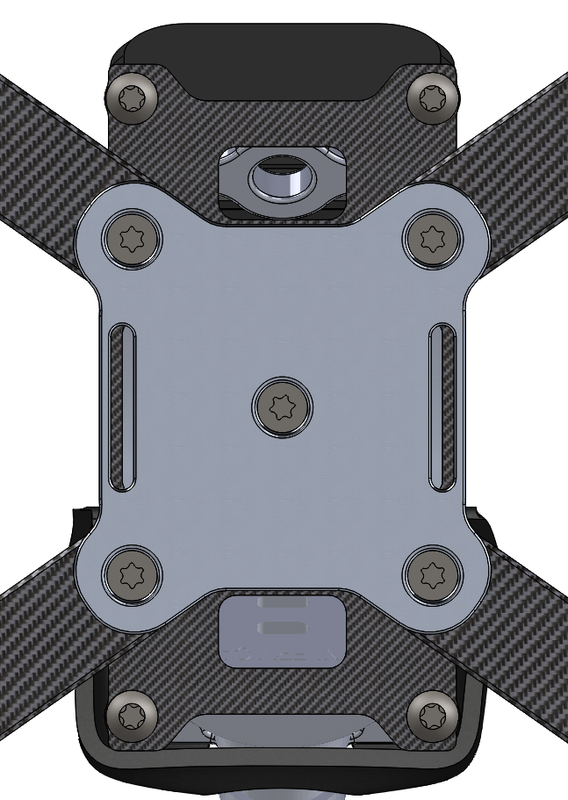 Lightweight aluminum battery tray. Die-cut battery pad allows access to fasteners. Chamfered, clean edges. 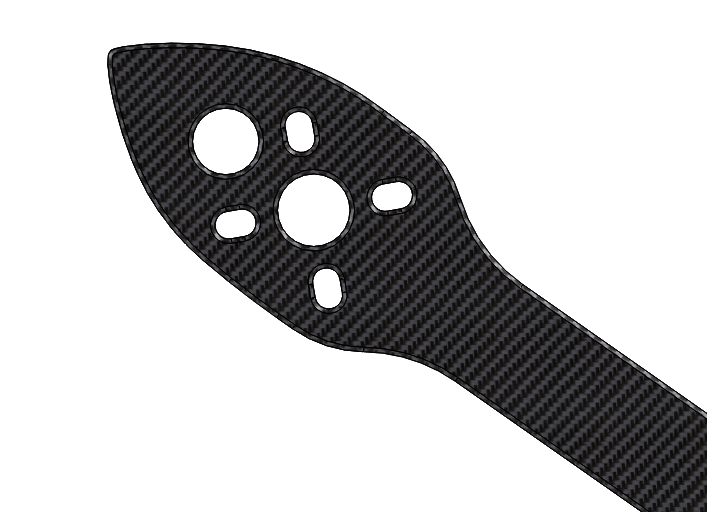 High rigidity 3k twill carbon fiber.